When The New York Times profiled Leo Burns in 2006 after his harness race victory in Albion, Illinois, it seemed at first to be simply a niche-sport story of a man and his filly (a two-year-old mare) named Winsome Wyoming. Burns raced and won as he has done for many years. The extraordinary part of his story? Burns was 91 years old at the time. Even more extraordinary: Burns, now 95, continues to race and win. 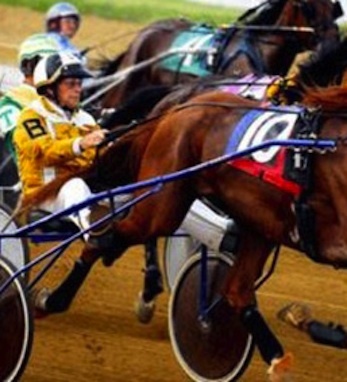 Given that harness racing has been an organized sport since roughly 1800 but records were not kept until significantly later, it cannot be said for certain that Burns is the oldest racer to ever burn through the track. But most in the sport say that it is safe to assume that Burns is setting records. And at 95, he and Winsome Wyoming show no signs of slowing down.